Little does Luke know that all his Jedi training will be called upon so soon. A stunning revelation – and a seeming life-or-death duel with Darth Vader – await. 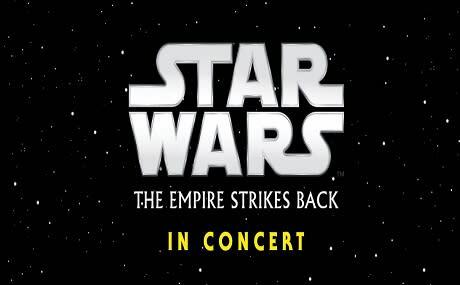 The Mann is thrilled to present Star Wars: The Empire Strikes Back live in concert on July 26th. The Philadelphia Orchestra will play John Williams' iconic musical score live as the film is projected on three giant screens. Since the release of the first Star Wars movie over 40 years ago, the Star Wars saga has had a seismic impact on both cinema and culture, inspiring audiences around the world with its mythic storytelling, captivating characters, groundbreaking special effects and iconic musical scores composed by Williams. In 2018, the Mann presented Star Wars: A New Hope™, and now, in 2019, fans will be able to experience the scope and grandeur of the second film in the original trilogy, Star Wars: The Empire Strikes Back with The Philadelphia Orchestra. We encourage you to celebrate your favorite movie characters at this performance, but please leave all masks, toy weapons (lightsabers, imitation grenades, etc.) and armor at home! 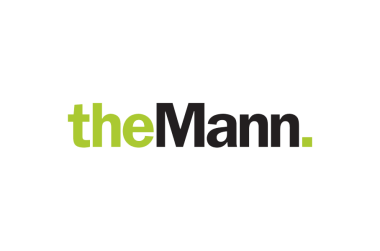 This performance is part of the Mann's Movies @ the Mann Series, presented by BMW of the Main Line, and the Mann’s Summer Picnic Series, presented by Burke Brothers.